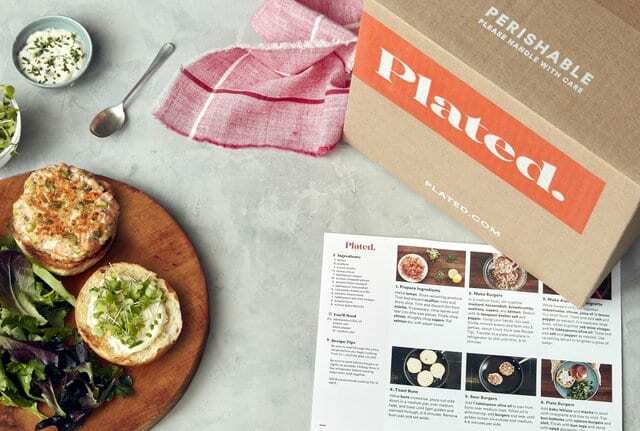 If you’re looking for a versatile meal delivery service that can save you time, money and calories without sacrificing convenience or taste try Plated. This service is a great option for people who want to use the highest-quality ingredients, enjoy high-quality meals and save money on food costs. Read our full Plated review to see if this is the best meal kit delivery service for you. Plated is a great option for people who want the highest quality food and recipes to choose from. Our Plated review will go over the most important things you should know. Plated is dedicated to using only the highest quality ingredients. While you can save money by cooking at home, you can save even more with Plated. Time magazine found that home cooks shopping for the same high-quality ingredients at the grocery store could actually save 12% of the meals cost by using Plated instead. While the cost per serving definitely isn’t the cheapest, coming in at $11.95, this service provides the most value for the quality of ingredients used. Besides the superior quality of ingredients, Plated offers a large selection of gourmet recipes that are updated every week. You can choose from a globally inspired menu of over 20 different recipes (plus dessert) and rate your favorites through their app. 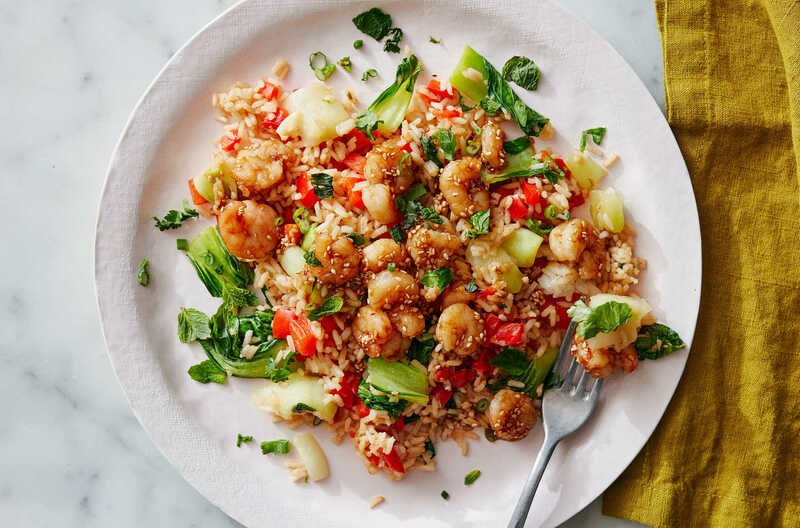 In a Consumer Reports taste test, Plated came out on top, earning the highest marks for flavor compared to other meal kits by Blue Apron and Hello Fresh. Plated is also one of the only meal delivery services to offer delicious dessert options! 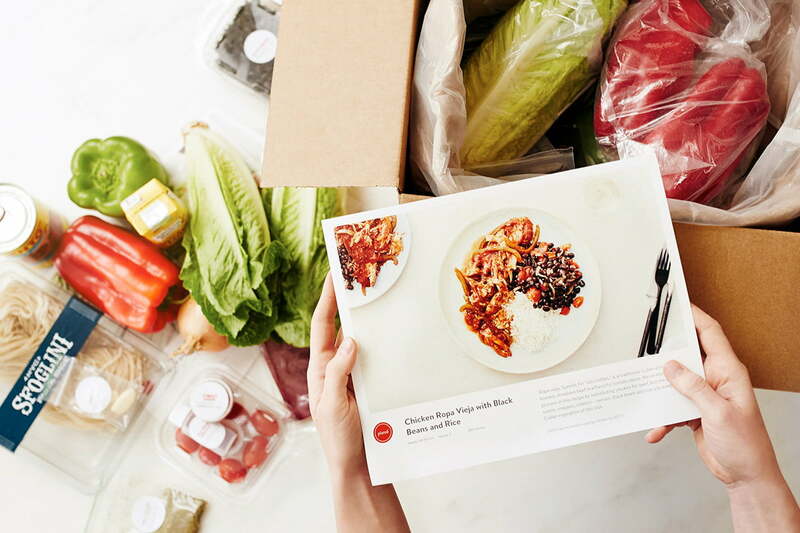 Plated has been rated the best meal delivery service by a number of publications. 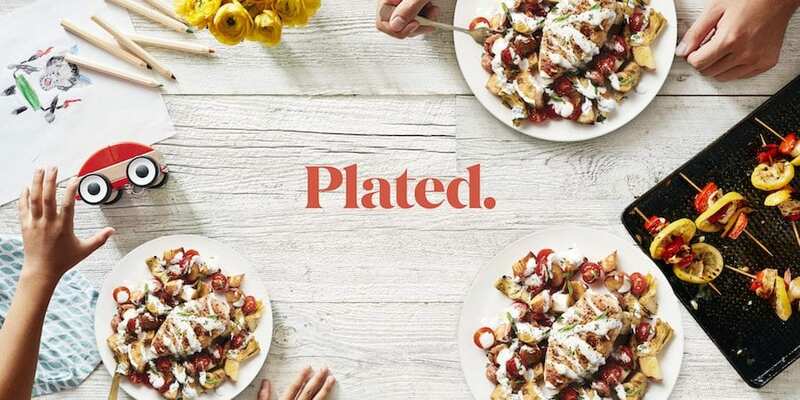 Aside from the superior ingredients, gourmet recipes and dessert options, Plated offers some of the most flexible meal plans. You have a variety of serving options to choose from and can mix and match recipes to customize your own box. Have diet restrictions, food allergies, kitchen appliance or time limitations? No problem. 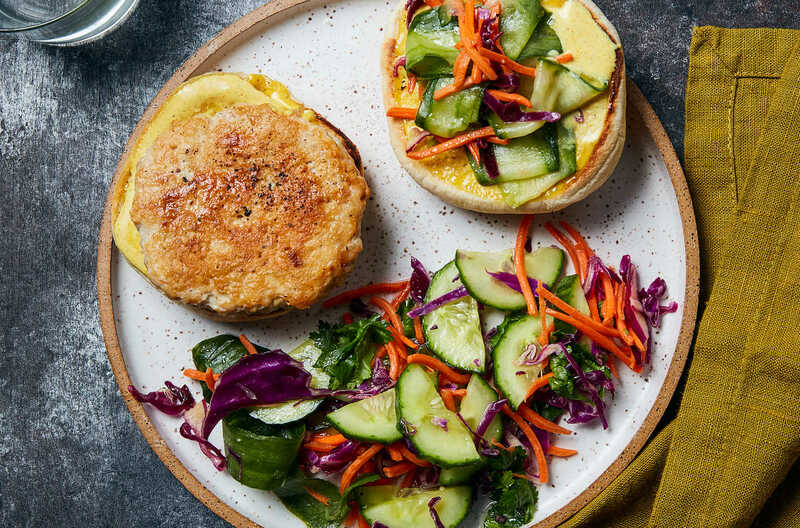 With Plated, you can search for recipes using filters like vegetarian, low carb, stovetop only, under 600 calories and quick prep. Best reviews: Out of all the meal kit options, Plated reviews are consistently the most positive. Free shipping: If you choose a weekly plan over $60, you’ll get free shipping. Gourmet, globally inspired recipes: If you like to try things that are out of your usual routine, try Plated. 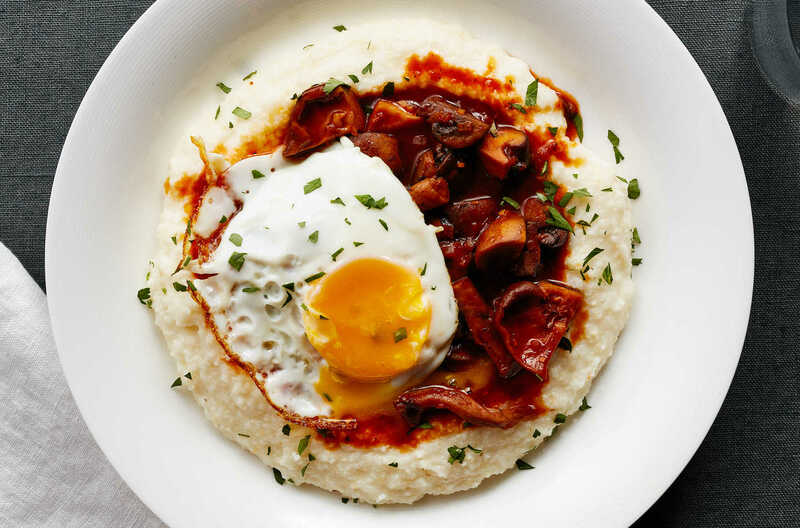 Their gourmet recipes inspired by cultures all over the world will elevate your normal diet. Inexpensive option: Plated is a cheaper option than take-out or restaurant food of the same quality. Superior ingredient quality: If you like to choose high-quality ingredients, Plated may be the best option for you. This service only sends the best quality ingredients available. Wide delivery area: Many meal kit services are still limited in the area they deliver to. Plated delivers to 95% of the U.S.
High cost per serving: Plated is more expensive than other meal kits. However, the high-quality ingredients and recipes make the cost worth it for many. Few vegan options: While Plated does offer diet-friendly meals, it doesn’t have many vegan options. No family plans: Plated doesn’t offer family plans. However, you can customize your boxes to accommodate larger groups. When you’re reading Plated reviews, you may notice that the one comment that keeps popping up is about how flavorful and fresh the ingredients taste. If you want to cook with only the highest-quality ingredients with superior flavor, this is the best meal delivery kit to try. Dinner is better with Plated. Plated uses 100% antibiotic-free meats, beef with no added hormones, sustainably caught wild fish and seasonal, hand packed produce. Plated also works with local artisans to source small batch, handcrafted items like fresh pasta and traditional tortillas. Cooking with flavorful, fresh ingredients makes it easy for even a novice home cook to whip up a delicious meal. Plated delivers all the ingredients for the recipes you selected, pre-portioned and individual packaged. 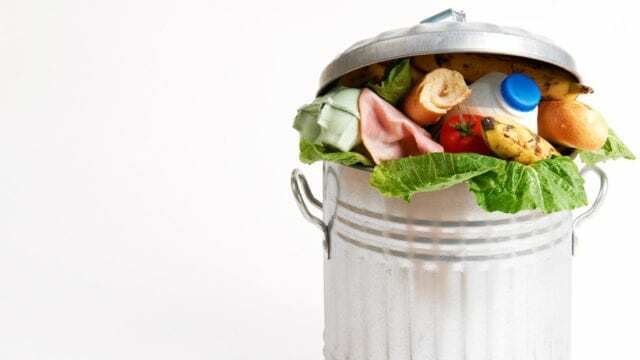 This helps reduce food waste. Meats are generally packaged at the bottom and separated by cardboard to help keep them intact during delivery. Produce is packaged in individual plastic bags, which isn’t the most sustainable option but does help keep things clean as you cook. 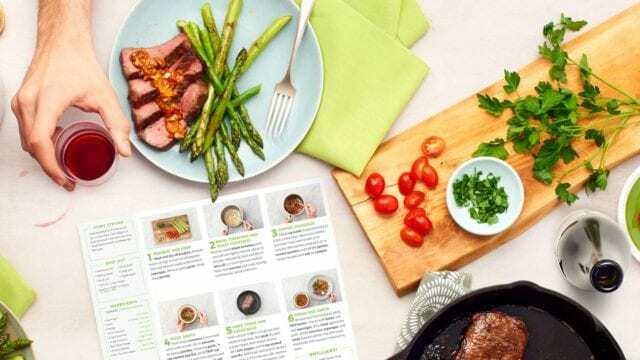 Your box also includes detailed recipe cards for each meal with step-by-step photo instructions to make cooking a breeze. Delivery boxes are insulated to keep all the ingredients fresh up until midnight on the delivery day. Boxes are delivered to your door with no signature required. This can be super convenient if you aren’t going to be home to unpack your box right away, but it could also be a hassle for anyone living in an apartment complex worried about package thieves. 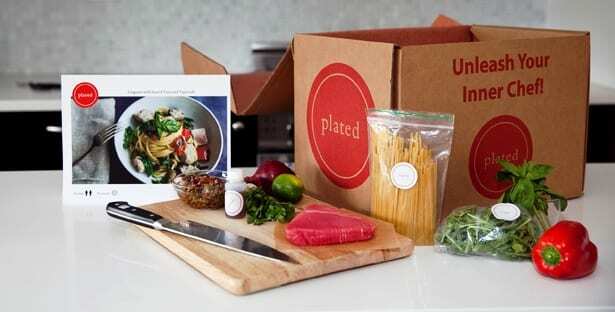 Plated is also one of the only meal delivery services capable of delivering to over 95% of the United States. This is a great meal delivery service to use for anyone who’s cooking experience amounts to making sandwiches but also for experienced cooks who want to make gourmet meals at home. Every recipe on Plated is rated by cooking skill level, so you can decide if you want to be challenged or just stick to the basics. If you’re hoping to slowly get more comfortable in the kitchen, Plated is a great resource. Start with a few easy recipes and work your way up to the more challenging, gourmet recipes. You can also conveniently search for recipes by ratings. The highest rated recipes are trusted customer favorites and guaranteed to be delicious. Recipe card instructions are easy to follow. 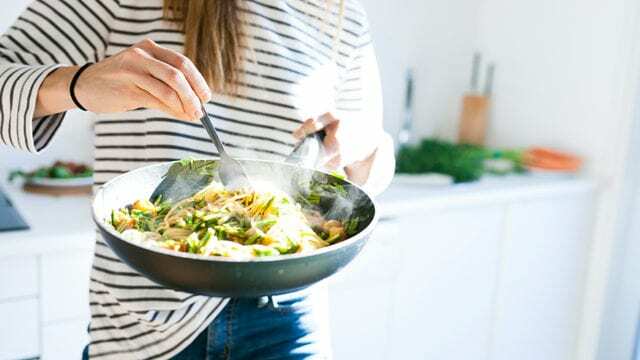 The instructions are designed to help make you a better cook by giving you tips reminding you to test taste and adjust seasonings as you go and how to tackle tricky steps with ease. Most recipes take between 30-4o minutes to cook, which is similar to other meal delivery services like Hello Fresh. Some Plated reviews say that the recipes take less time to prepare than the instructions said they would. Every week, Plated offers 20 different menu options and two desserts to choose from. You can mix and match recipes in any combination to customize your own meal kit box. Each week’s menu includes recipes with superior quality meat, seafood and poultry. Plated also offers gluten-free, vegetarian and low carb options. Examples of recipes offered are apricot glazed chicken thighs with roasted potatoes and goat cheese, roasted fall vegetables with creamy parmesan grits and herb butter and lemongrass roasted cod with long life noodles and cilantro ginger sauce. Plated is also one of the only meal delivery services to offer dessert. Examples of dessert recipes are hassle back apples with pecan streusel and whipped mascarpone and pumpkin hand pies with a maple glaze. Another frequent comment in Plated reviews is about the flexibility of the meal plans. Compared to other home delivery meals, Plated lets you customize your plan and meal kit box the most. You can choose from any of the 20 weekly recipes in servings of two, three or four for delivery two, three or four nights a week. This makes Plated great for singles, roommates and small families. Although Plated doesn’t offer a larger family plan, it will let you customize larger options through customer service. The starting price per serving is $11.95 but drops down to $9.95 when you select more meals or servings per week. Plated also offers incredible first-time subscriber discounts. Shipping is free for weekly orders over $60. If you want to add dessert to your meal kit box, it’s about $4 a portion. Plated lets you change your meal plan and adjust delivery dates week to week. You can also skip and unskip weeks as you like without a fee. You can even your plan at any time with no strings attached. After our full Plated review, we feel that this is the meal kit delivery service with the best ingredients and the most flexibility. It’s one of the top-rated meal delivery services and has come out as a winner in taste tests. Plated is convenient for singles, roommates and small families. Because of their focus on gourmet recipes and superior ingredients, Plated is ideal for anyone who already loves to cook and is even a bit of culinary snob. If you already buy the best ingredients at the grocery store, you’ll save a little bit of money using Plated — and you’ll save time planning and shopping. If you think Plated might be a good option for you, learn more about this company. Have you tried this service? Leave your own Plated review below!